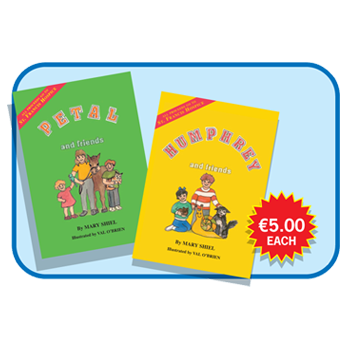 Children’s Book Humphrey and Friends €5. Humphrey and Friends is a beautifully written and illustrated book for children containing three stories about three different pets. In story one find out what happens when Humphrey the Hamster comes to live with Joanne and her family. In the second story find out about Danno, the dog who just lives for adventure. In the third story meet Sally the Snail as she is rescued from.........find out more when you read this wonderful book.